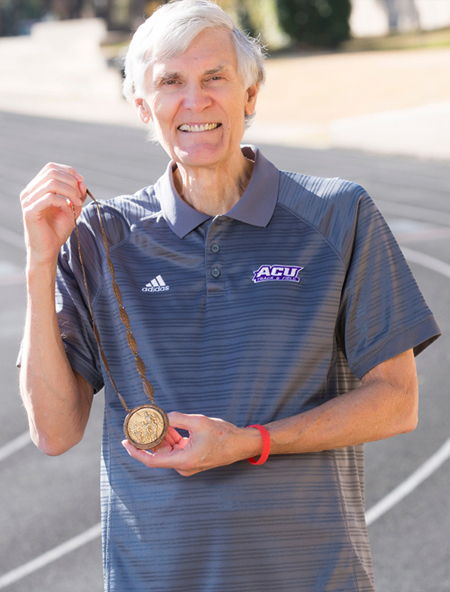 As a sophomore at Abilene Christian University, Earl Young made the U.S. Olympic track and field team. 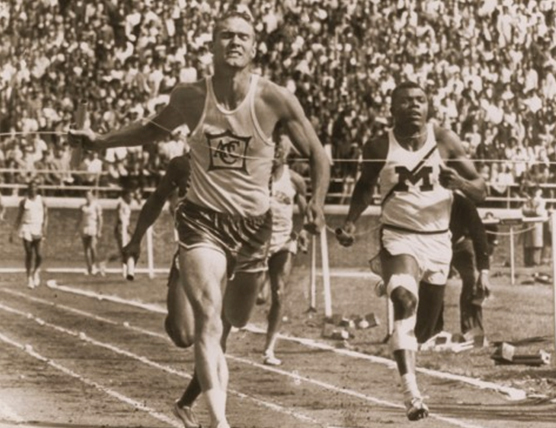 He took the baton for the second lap of the 4×400-meter relay with Team USA in first place. 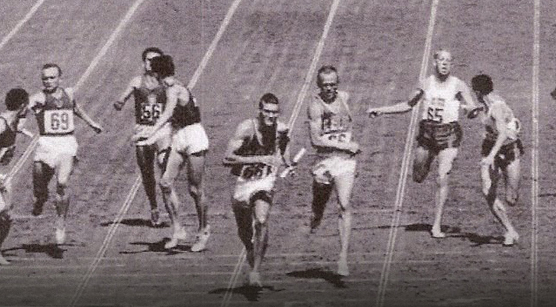 He maintained the lead throughout his lap, helping carry the Americans to a gold medal in world-record time. While he finished sixth place in the individual 400-meter finals, his time was faster than anyone had run in any previous Olympics. 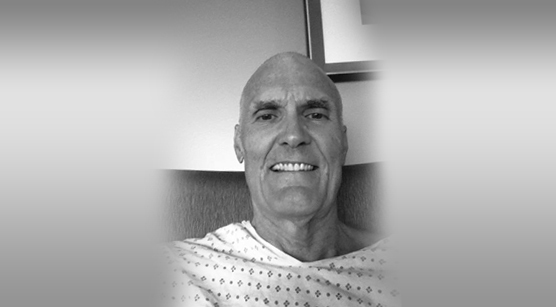 In September 2011, Earl went to a doctor because of a long-running case of the sniffles. Hours later, he was diagnosed with Acute Myeloid Leukemia, an aggressive type of blood cancer. This threw him into another huge race: one for his life. In January 2012, with time running out, a genetic match was found in Germany, providing the bone-marrow transplant he needed. As his strength returned, so did his resolve to keep winning races. So in 2015, our namesake launched Earl Young’s Team. We want more people to know that a quick, painless swab inside their mouth is all it takes to join the national registry of potential donors, and we want to facilitate more opportunities for people to get swabbed. Victories are sweetest when shared with others. Just ask Earl Young. The moment of glory that came with winning a gold medal at the 1960 Olympics has produced countless moments of joy for others. Earl has taken his medal around the world, placing it in the hands of everyone from school children in remote African villages to heads of state. In 2012, Earl found himself on the receiving end of teamwork when a stranger in Germany made the selfless decision to donate her bone marrow. 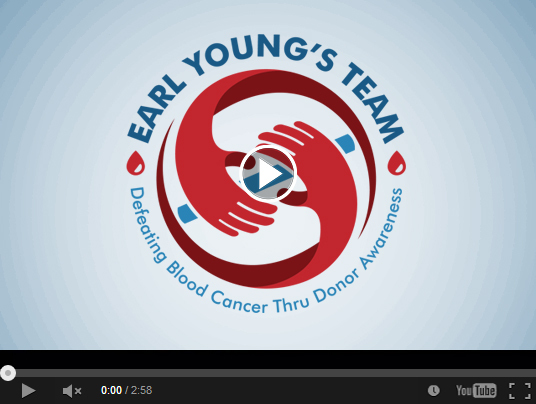 Those two defining moments led to the creation of Earl Young’s Team, an organization that aims to defeat blood cancer through donor awareness. Please join our team and make yourself available to save a life. Imagine how it would feel to save a life. Imagine how it would feel to have your life saved. 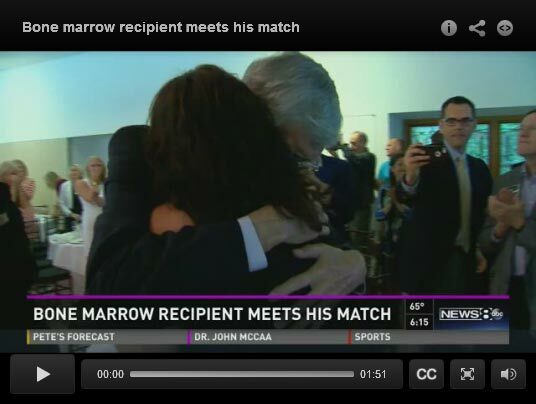 Sadly, there are far more people who need to receive bone marrow than there are potential donors. We aim to change that script by letting people know that they are needed as Bone Marrow Donors and by explaining how quick and easy it is to join the National Registry.